Newcastle Aerodrome is the only licensed airfield in County Wicklow. Huge investment has produced a 690 meter grass runway that is usable all year round and along with obstacle free approaches, it is destined to become the best airfield in Ireland. 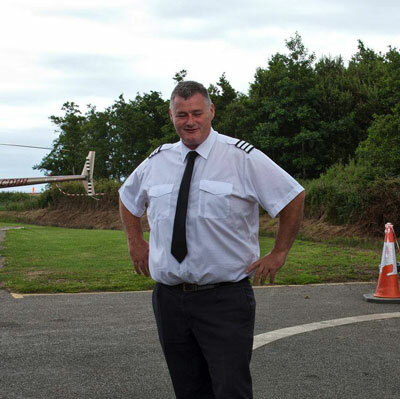 The airfield is located below Dublin's Class C airspace and is licensed by the Irish Aviation Authority. The area offers breath taking scenery in all directions from the Wicklow mountains to the west to the stunning Wicklow coastline running north to south. The airfield is conveniently located within 40 minutes drive from Dublin City and along with several award winning beaches, hotels and golf courses in the area, it is the perfect destination for a break in the east coast of Ireland.